We recently collaborated with Porter Davis, drawing on a mutual passion for considered design and high quality to develop custom windows and doors for a flagship display home. When you’re building a luxury home, you need to start with a solid, dependable foundation. By partnering with Porter Davis in the development of their flagship Marriott Grange display home, we began with an impressive blueprint of experience, award-winning quality and innovative spirit. Drawing on nearly 20 years’ experience in the volume building sector, Porter Davis is synonymous with style, originality and excellence. 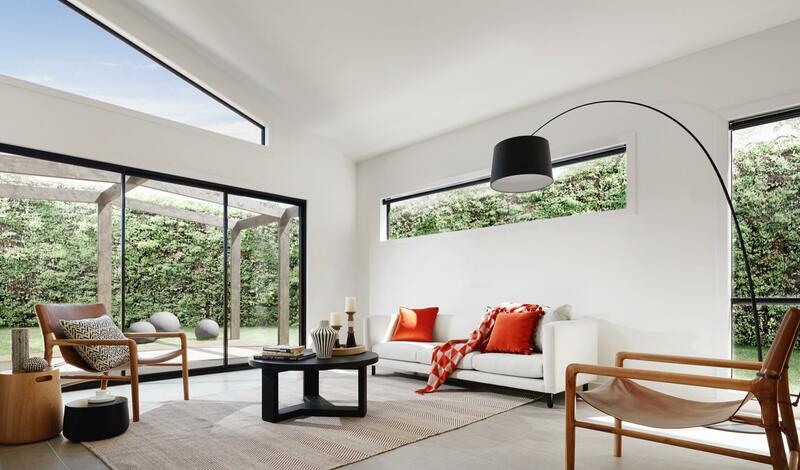 As a five-time winner of the Housing Industry Association‘s Australian Professional Major Builder Award, and 11-time winner of the Victorian Professional Major Builder Award, they clearly develop housing designs that people love to call home. The Marriott Grange is an impressive installment in Porter Davis’ expansive collection of designs. Through a range of custom window and door solutions, we collaborated to deliver on Porter Davis’ rich history of sophisticated and forward-thinking family homes. We spoke to Luke, a construction manager from Porter Davis, to find out more about how the project came together. As a home, the Marriott Grange is all about luxury and prestige. It’s all about the wow factor. Bright, open spaces in the main family area. The home features en suites in all bedrooms and expansive open-plan dining and kitchen areas. 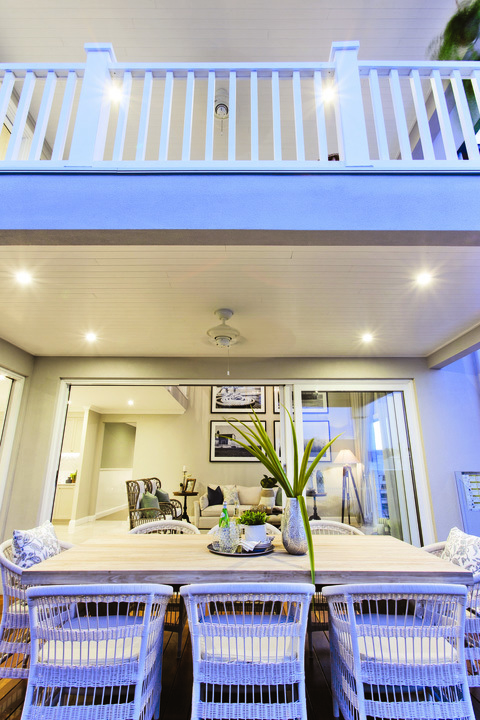 The spaces are welcoming and bright, with a soaring double-storey void combining with the outdoor al fresco area to offer light-filled living and a natural feel. The unique grandeur and luxury of the Marriott Grange has been a recipe for success. 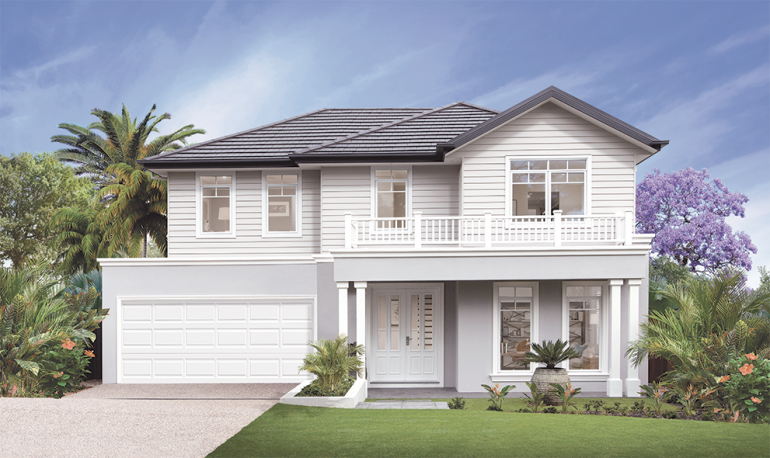 The design accounts for over half of the houses sold through the Rochedale display location where it stands. 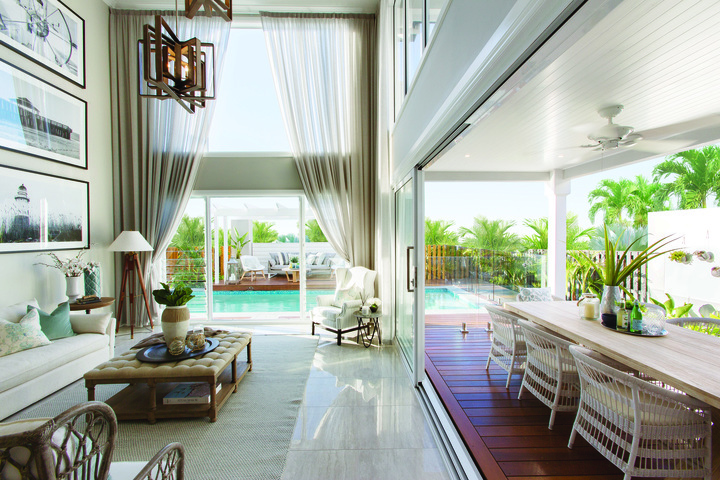 The best of both worlds: interior design style with the freshness of al fresco dining. There’s only one way to establish that sense of originality: unique designs. To complement and contribute to the Marriott’s unique design, we partnered with the Porter Davis team to develop a fully custom window solution. Our team developed a purpose-built window solution to cap the Marriott Grange off in style. The front of the home features windows with French colonial glazing bars. Typically, this style uses a timber frame. 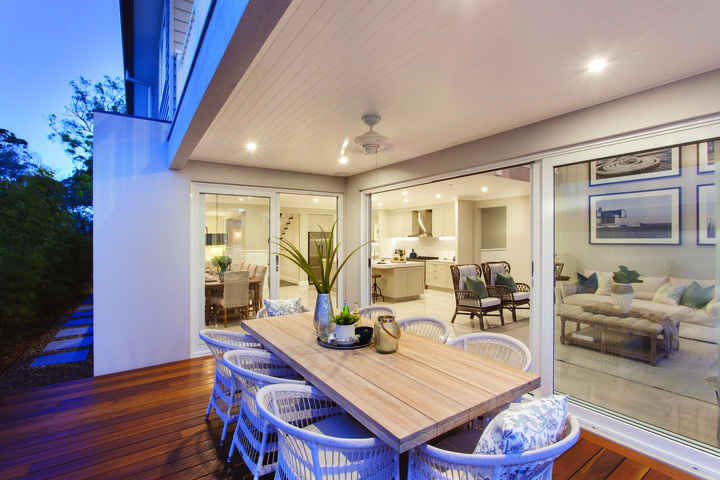 However, from a design and aesthetic perspective, powder-coated aluminum felt more fitting; it’s a style that’s currently more in vogue in the Queensland market and there are practical advantages of choosing aluminium over timber, including longevity, durability, easier maintenance, and a wide range of colour options. Aluminium is generally more cost effective than timber, too. After some consultation, we custom-designed aluminium windows to fit the styling of the front of the home, blending a classic aesthetic with all the benefits of modern materials. Although Porter Davis has a proud history and esteemed reputation around Australia, the brand is relatively new to Queensland. It was key that we consolidate the values of Porter Davis in our contribution to the Marriott Grange, particularly for homebuyers. Upholding a dedication to high quality furnishings and finishes was essential, to complement the wider sense of luxury throughout the home. Luke elaborates: “Obviously suppliers know Porter Davis, and fellow builders in the industry are certainly aware of the brand, but a lot of homebuyers may not be. It was great to have A&L’s unwavering support from the get-go”. Sliding doors open out onto the balcony. 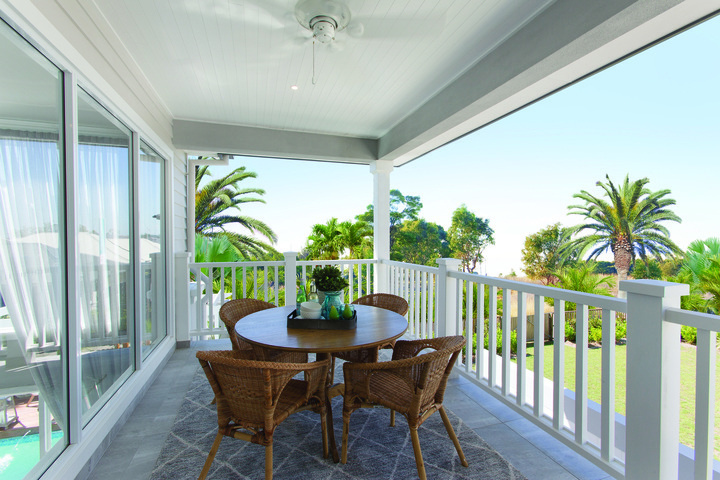 With the Marriott Grange’s custom solutions and unique design proving popular with buyers, it seems Porter Davis is upholding the tradition of creating much loved and high-quality homes. And the partnership between A&L and Porter Davis has proven just as successful, replicating the innovation, quality and solidarity of the display home we helped contribute to. Take a look at Porter Davis Queensland for more information on the Marriott Grange, check out another feature project where we developed a range of custom solutions, or get in touch if you’re looking to collaborate on an upcoming design of your own.